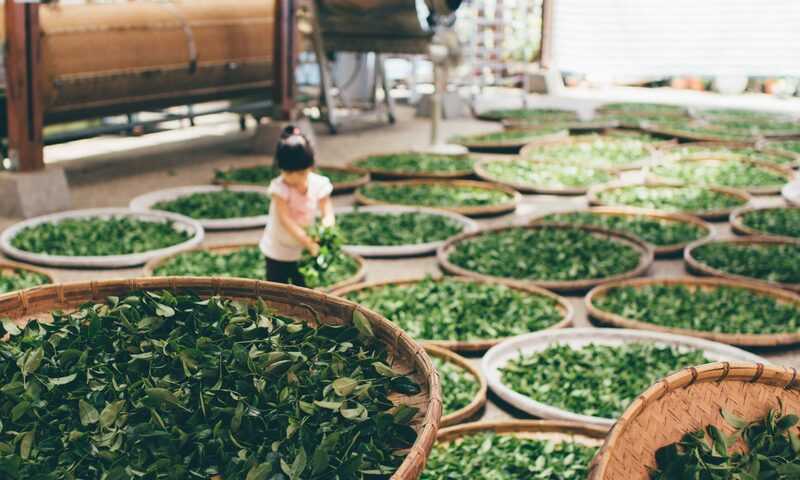 At myherb, we strive to provide you with the highest quality local herbs that we can get our hands on. That means they are never treated with chemical fertilisers, pesticides, or herbicides. Our products are grown by small skill organic farmers without the use of any chemicals whatsoever. You can be sure that the product you bought is fresh and pure. 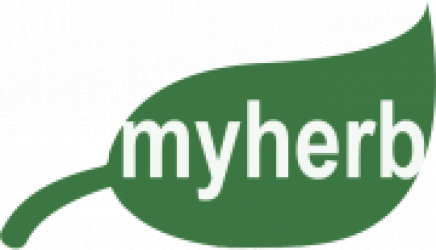 At myherb, our customers enjoy a safe and secure shopping experience with the confidence that they are getting the highest quality herbs, spices that are available. We hope you return often to our shop and become a customer, you will be very pleased that you did!